Proyecto Horizonte » More scholarships! 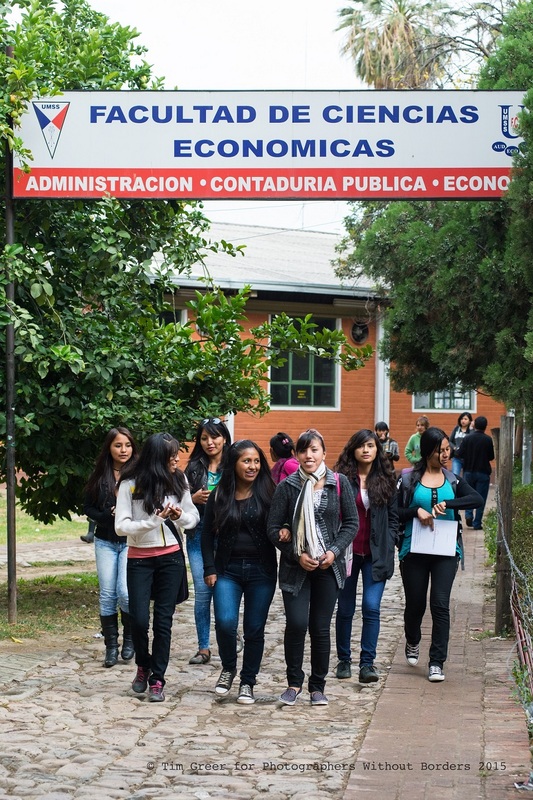 Proyecto Horizonte runs a scholarship that covers tuition fees in the daycare center, school, night school, universities and technical colleges. Thanks to the generous support of our partner, Emily’s Charities, last year we able to offer university scholarships to seven students in our community. This year we are able to grant 10 more scholarships for technical studies thanks to the agreement we reach with the technical institute Infocal at the end of last year. Some of the programs offered at Infocal include mechanics, gastronomy, gas installations and information systems.